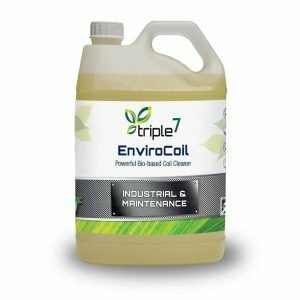 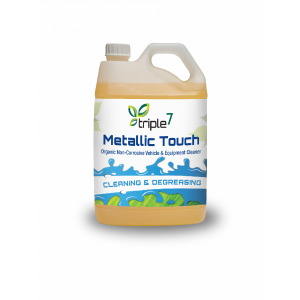 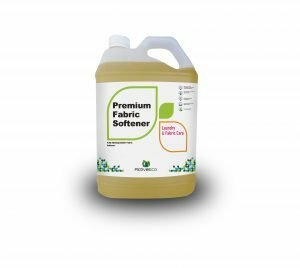 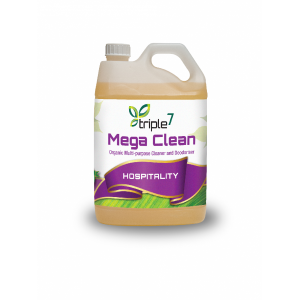 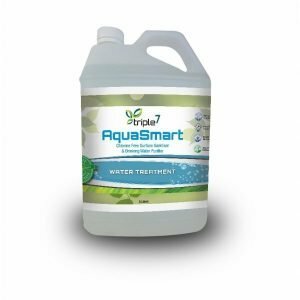 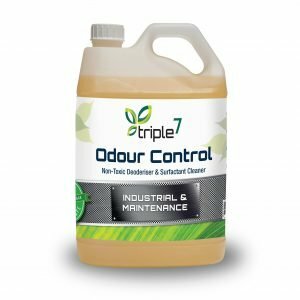 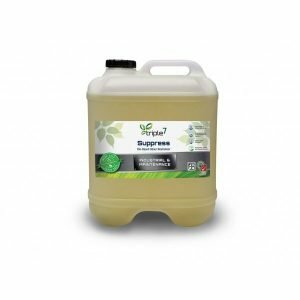 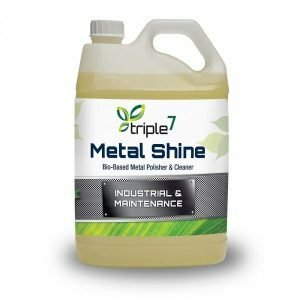 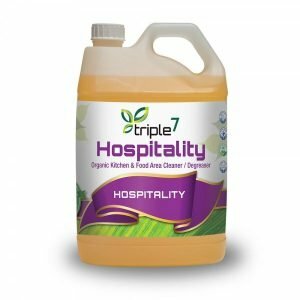 The Triple7 range of Genuine Green cleaners is a whole new concept in cleaning. 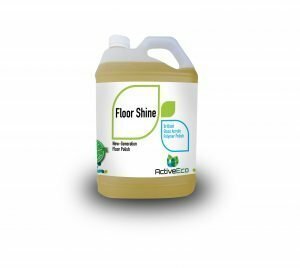 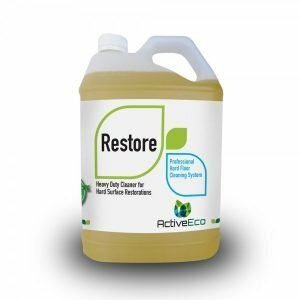 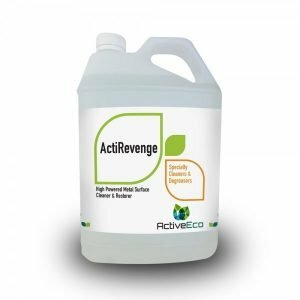 These powerful, plant-based solutions have extraordinary cleaning power and are free of all toxic and hazardous ingredients. Most cleaning chemicals contain toxic ingredients, rated as S2 poisons… ‘Keep Out of Reach of Children’ and we are inadvertently filling the environment with toxic off-gassing, a cause of asthma, neurotic disorders and even malfunctioning reproductive organs. 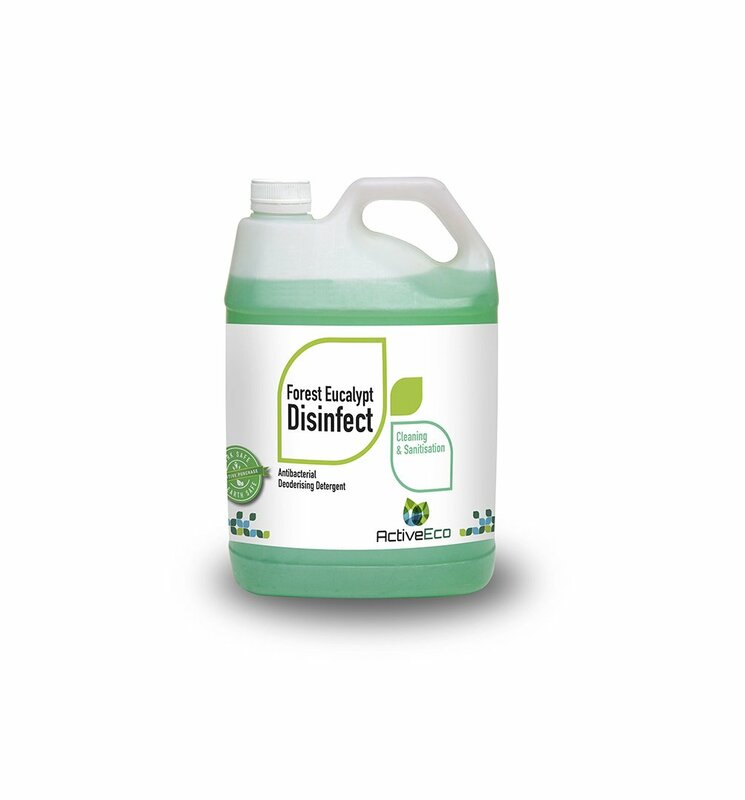 Health Issues – chronic ailments, debilitating illnesses, reproductive disorders & cancers. 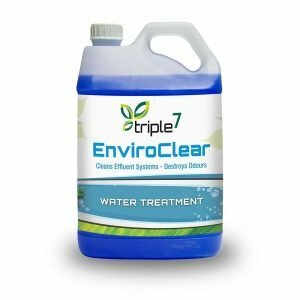 Environmental Concerns – water pollution, death of marine life, ecosystem imbalance, soil contamination & ground-water fouling. 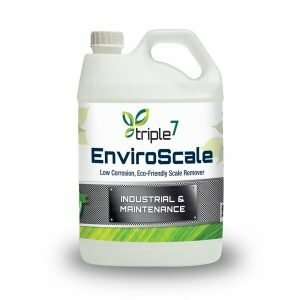 Impure Air Quality – ozone loss, global warming, acid rain & air pollution. 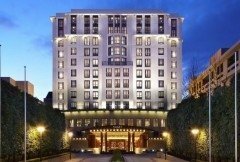 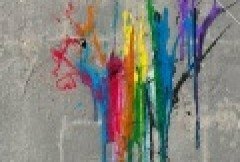 Social Impact – unhealthy & unpleasant working & living environments & absenteeism. 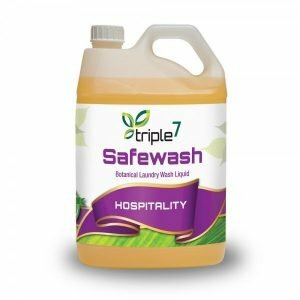 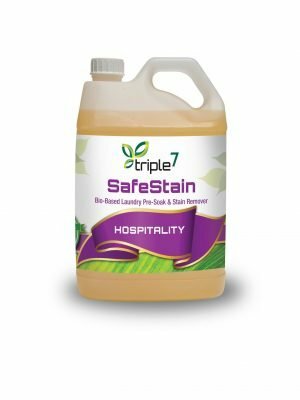 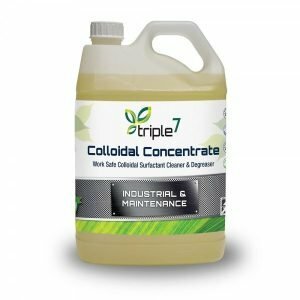 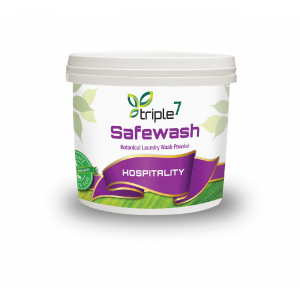 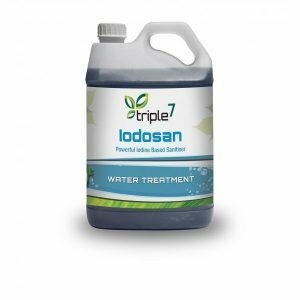 Triple7‘s plant-based formulations are made from renewable plant sources and contain non-ionic surfactants (surface acting agents) that break the surface tension of water and gently remove soiling using a ‘lift & release’ technique without damaging cleaning surfaces. 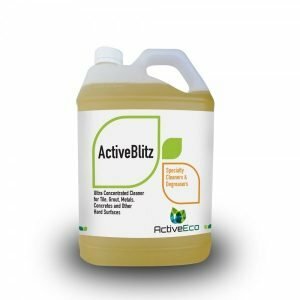 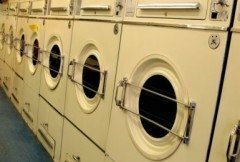 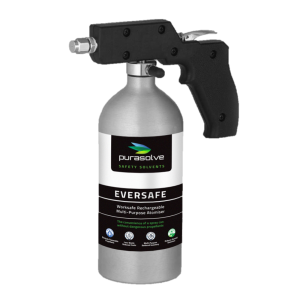 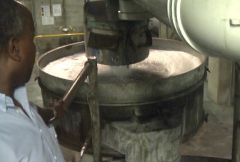 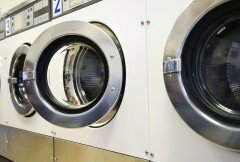 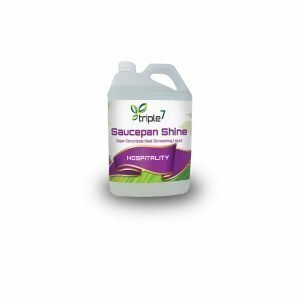 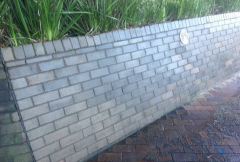 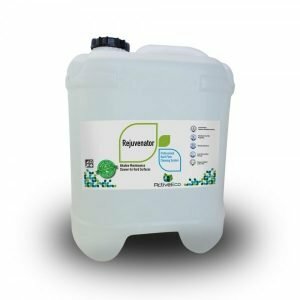 This is in contrast to common cleaning chemicals that are ionically charged – or “burn off” soiling – leaving surfaces damaged or weakened, and prone to corrosion and tarnishing.